As hunters we all follow the weather no matter what species of game we are chasing. The question is, what is your weather resource providing you? Over the past several years I have focused more on weather patterns, barometric pressures, wind direction, etc.… I am sure many of you do the same on whatever weather resource you have used. Last year I was introduced to Scoutlook Weather. 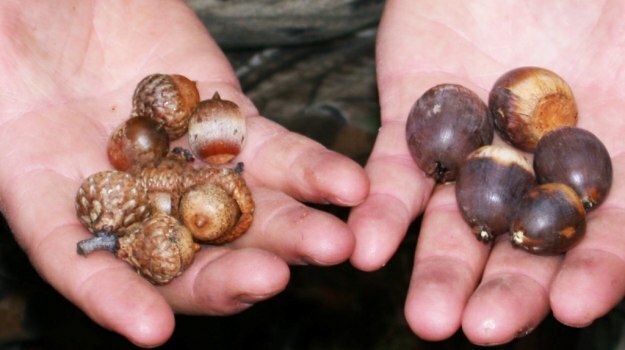 This website has completely changed the way I gather my weather information for my hunts. Scoutlook Weather is a website for outdoor enthusiasts.The founders took all the current resources we have available to a new level with www.scoutlookweather.com. If you are hunting, fishing, playing golf, skiing or just spending time in the outdoors, there is a feature on this website that will help you have a better outdoor experience. All of these resources help me know when the best time is to be in the woods and possibly when not to be in the woods. I have learned over the past several years that you need to live by the wind. If you don’t, you are taking a big chance on that mature buck you are hunting. The days of just showing up and hoping for the best are less and less, especially if I am chasing a big mature deer. If the wind is not right I will not go in and hunt that area. The Scoutlook Scent Cone has changed the way I do this. I can actually pull up stand locations and see, by the hour, where my scent may be blowing based on the wind. 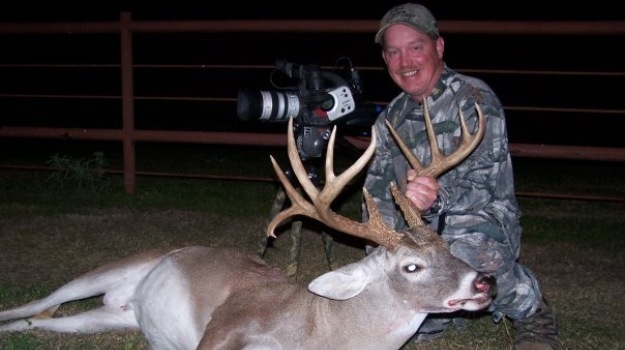 Think about this: what if you have several stands set up on your property and you are getting pictures of big bucks on several of these locations? Both are good choices and you have your heart set on one stand in particular. You sit in that stand even though the wind is wrong. Once you get there, you get busted. Bad day! 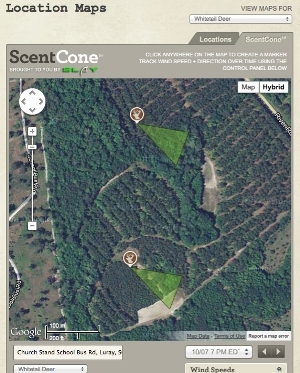 Well what if you would have used the Scent Cone feature to tell you what may be the better option based on the wind? 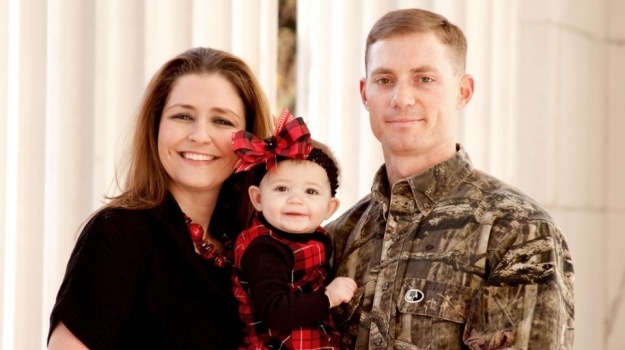 You may or may not have shot that deer but you had a better chance of killing him and at least not getting busted. I have also become more of a believer in the moon phase and solunar tables impact on game movement. I realize that during the rut this may be less of a factor based on all day buck movement (pending weather). I love the details around the solunar tables and impact on specific game feeding times. Again, helping me know what days may be the best days to be in the woods during the times I can hunt. You combine this with the Scent Cone and you are putting more odds in your favor. Something new for 2013 that I will be using is the Mossy Oak Deer Log. By creating codes you allow yourself or hunting buddies to log deer sightings to your private account. Capture and review all sightings, weather, wind, moon, age, activity and much more at every stand on every hunt. Automatically, it tracks buck to doe ratios and buck age structure by stand or property. It’s another feature to help you be more productive in the woods. Finally, the Scoutlook team has made it super easy to access these resources. They have partnered with Mossy Oak to produce smart phone apps to help you quickly and easily access these resources via your phone or iPad. I have these apps on my iPhone and iPad and use Scoutlook Weather from my computer prior to each hunt to help me be better prepared. If I only have a few days to get it done, I have to use every resource I can to help me be successful. 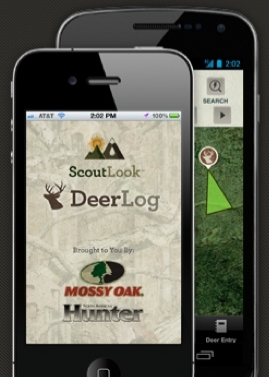 For more information on Scoutlook Weather or to download any of the Mossy Oak apps, go to www.scoutlookweather.com. There are few places in the country that don’t have feral hogs. They’ve become a real nuisance for farmers, landowners and wildlife managers. 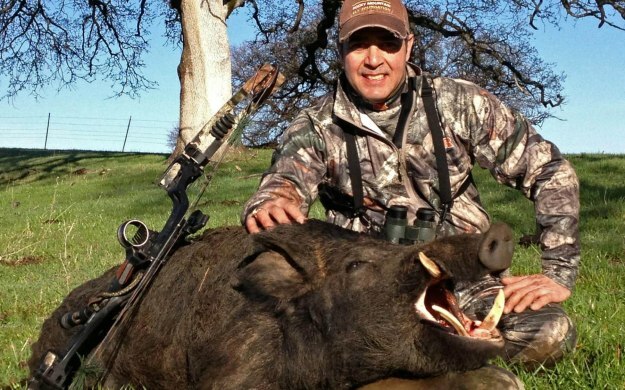 I think feral hogs are the game we harvest most often in our outfitting business. Mossy Oak, along with North American Hunter, has partnered with ScoutLook weather to bring deer hunters a full service Smartphone app for tracking deer, weather, wind direction, barometric pressure, solunar times and more.